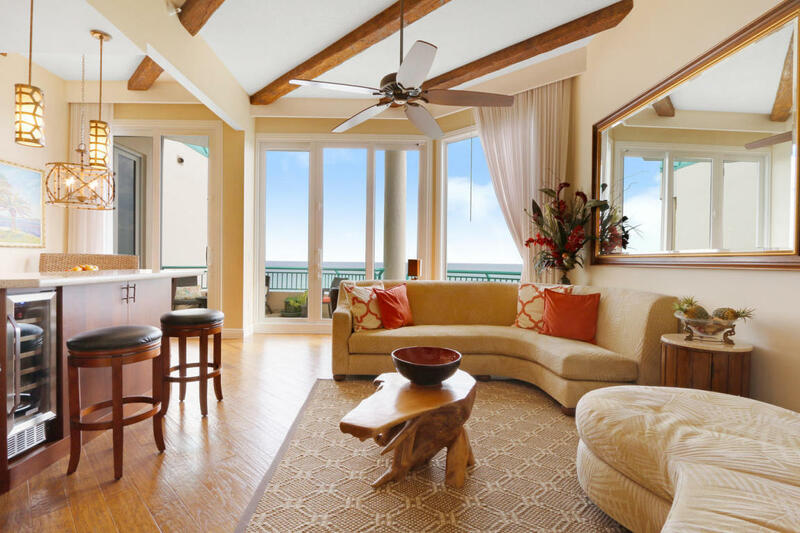 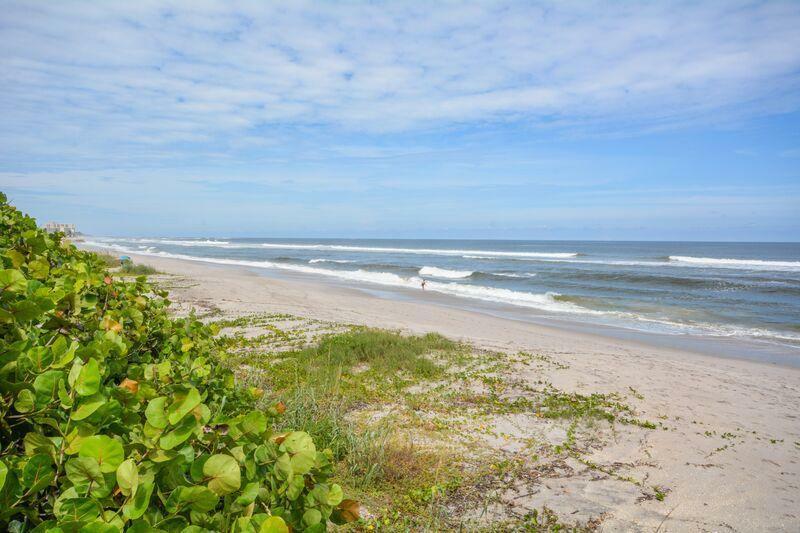 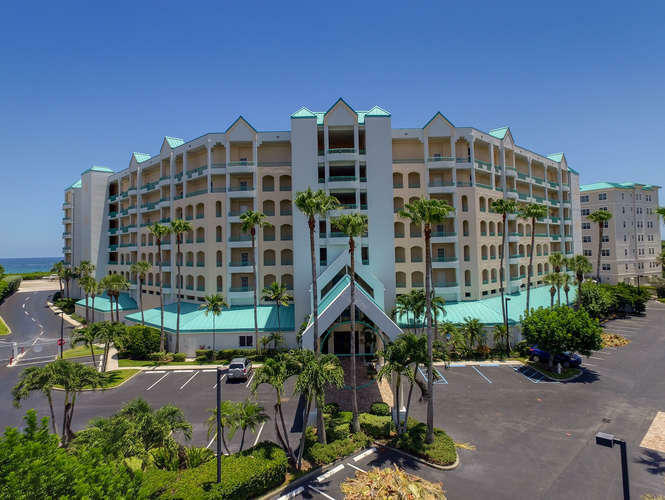 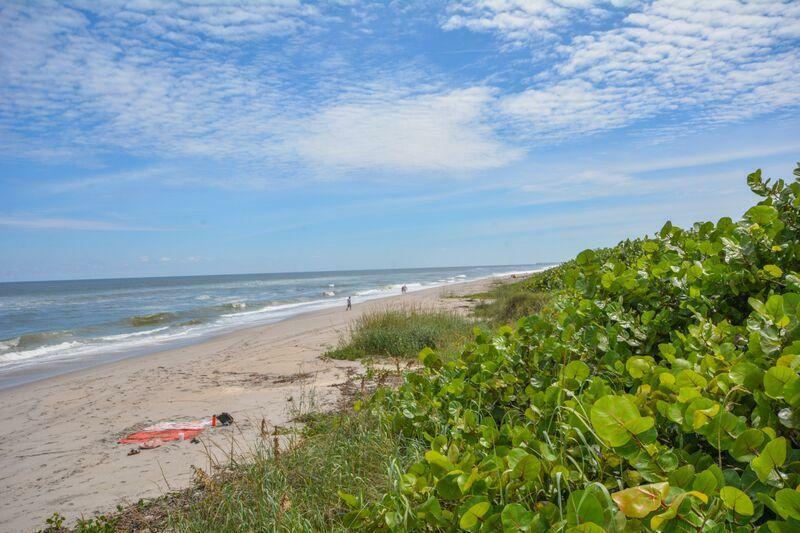 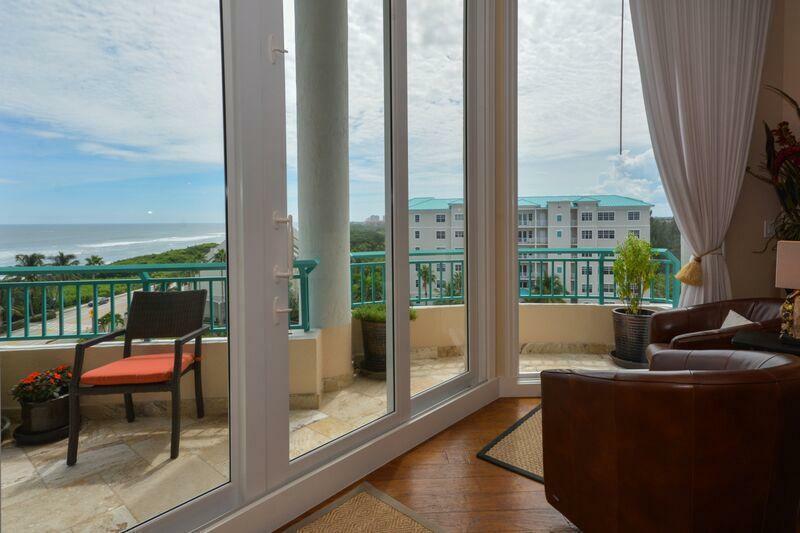 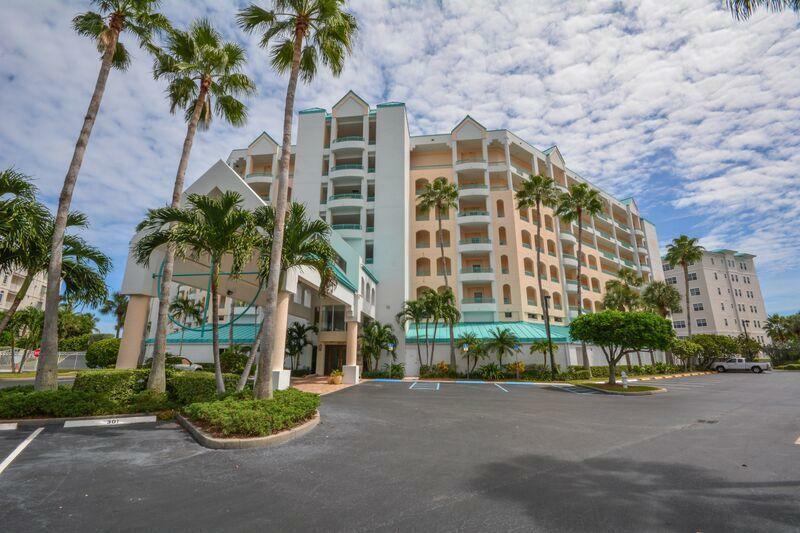 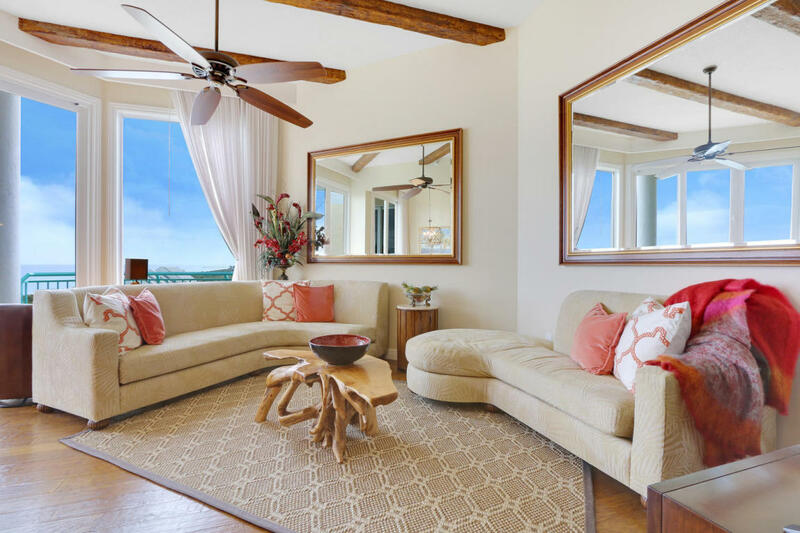 GORGEOUS DIRECT OCEANFRONT PENTHOUSE CONDO FEATURING 12 FOOT CEILINGS YOU CAN NOT FIND ANYWHERE ON THE BEACH! 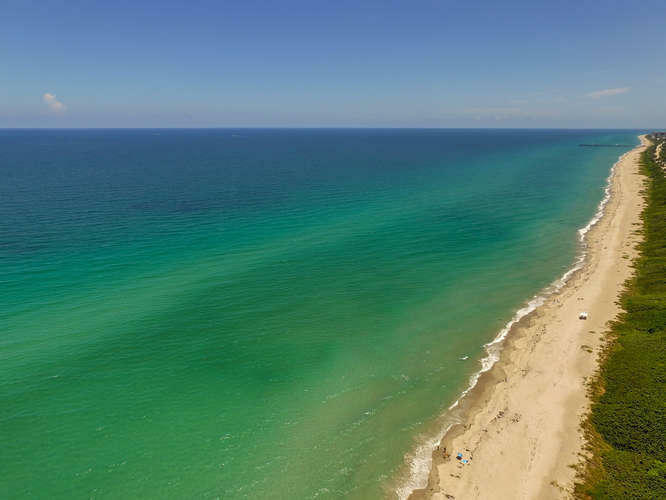 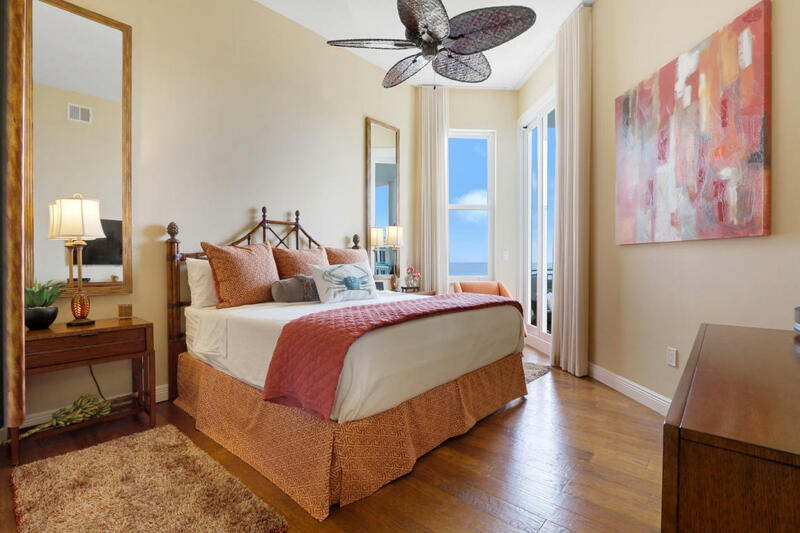 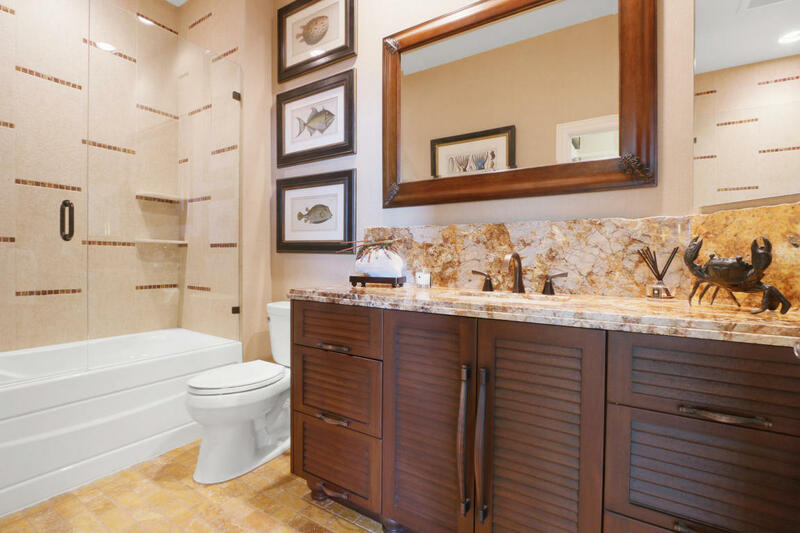 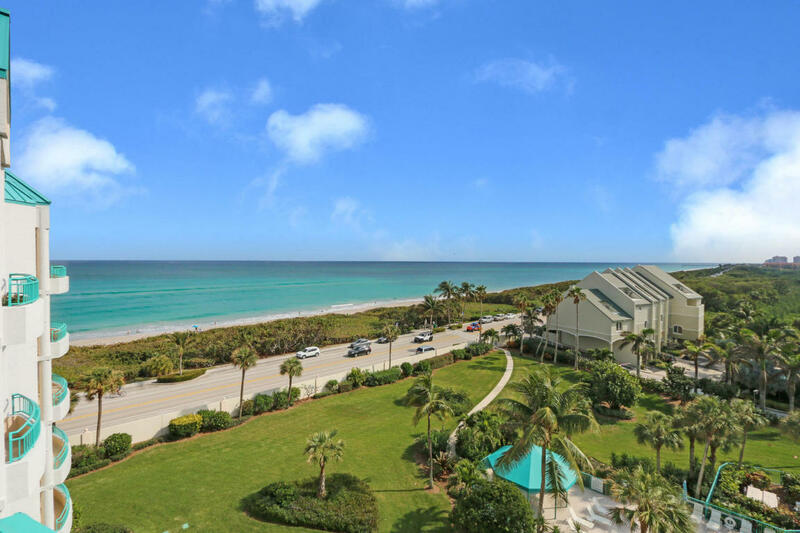 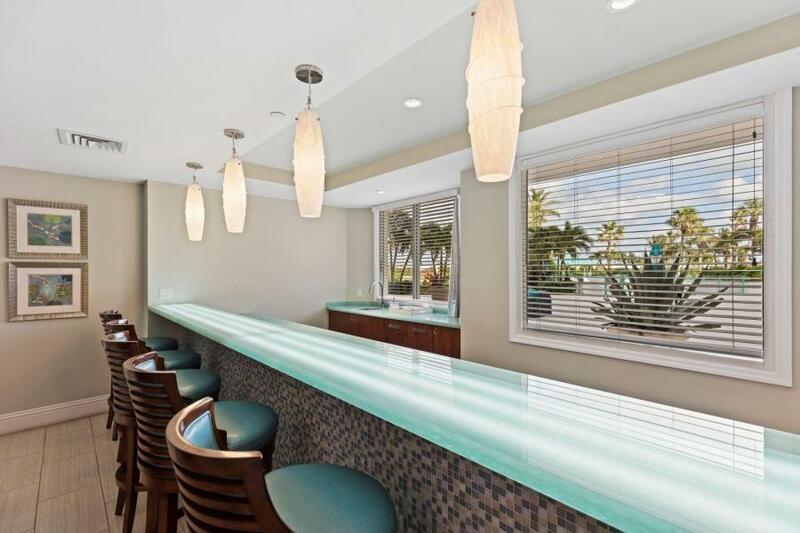 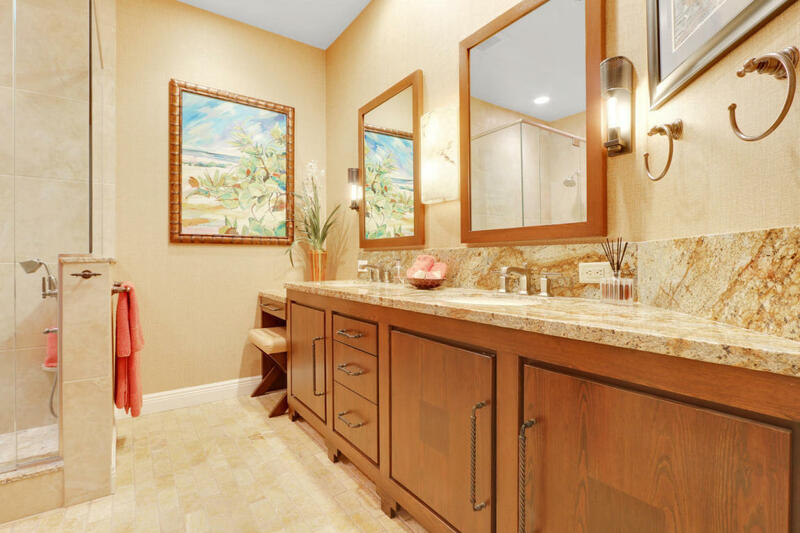 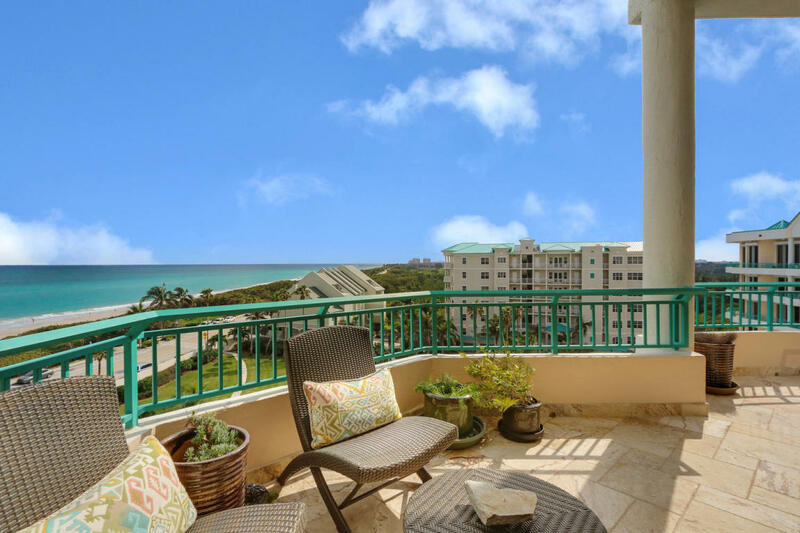 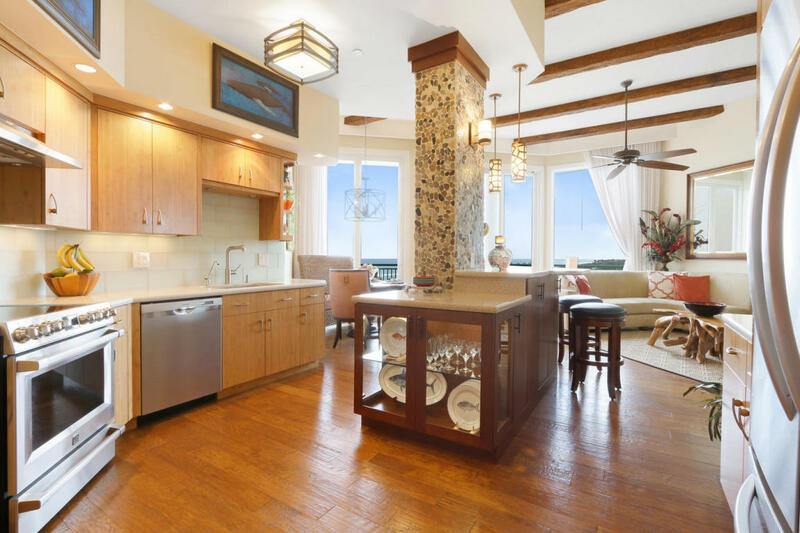 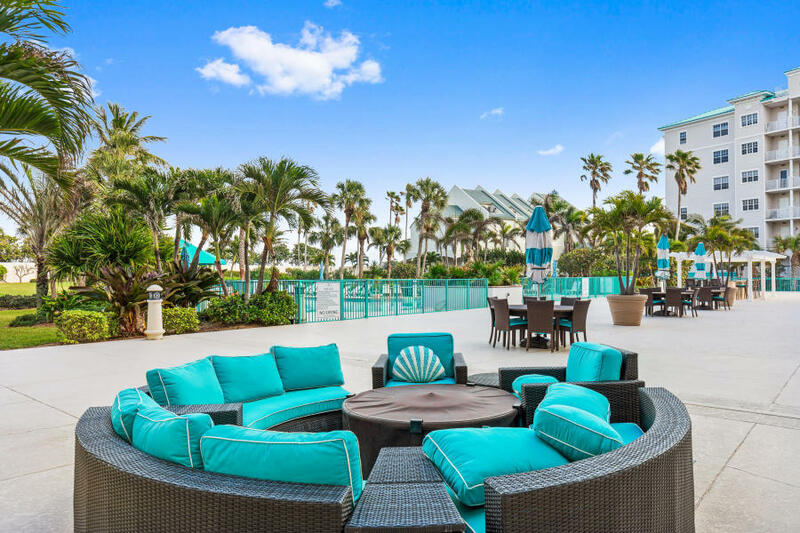 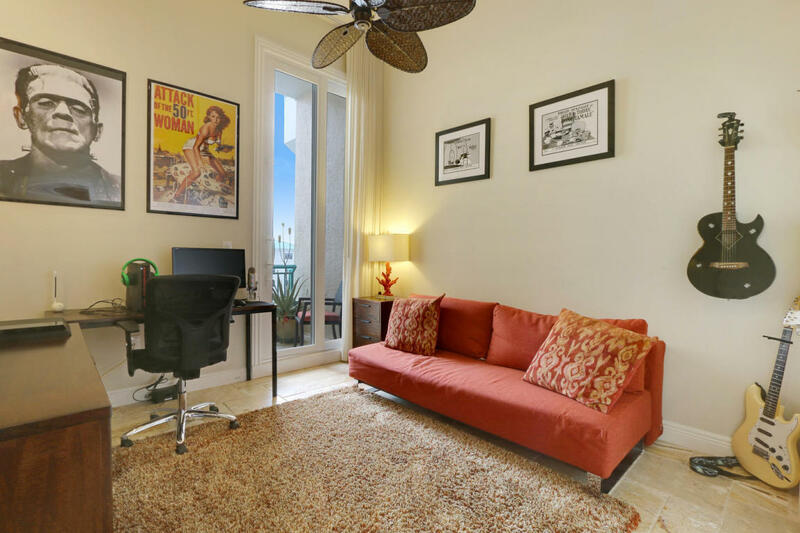 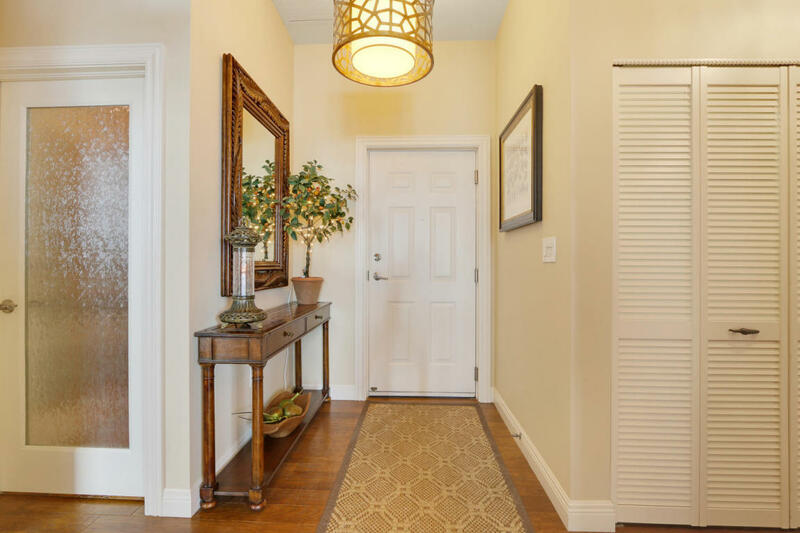 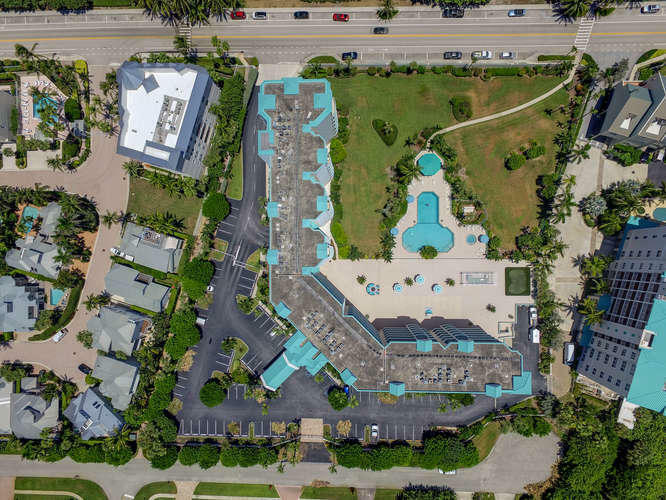 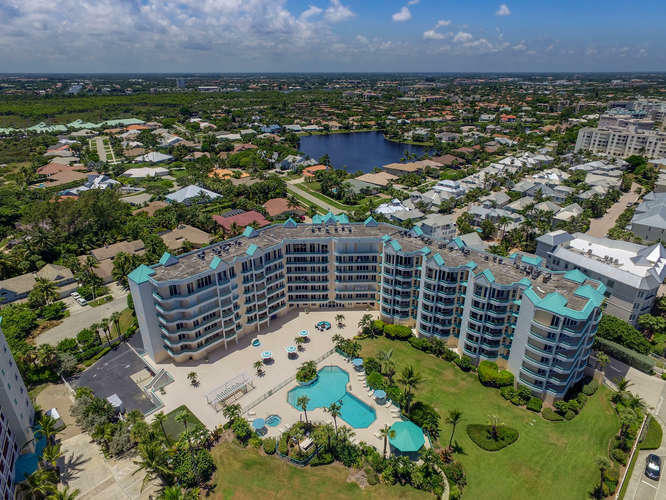 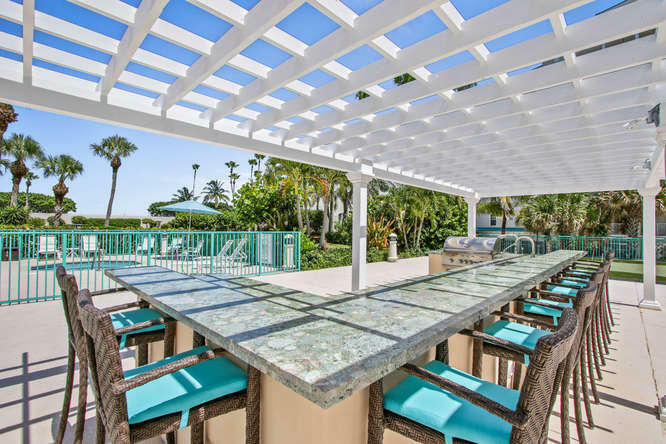 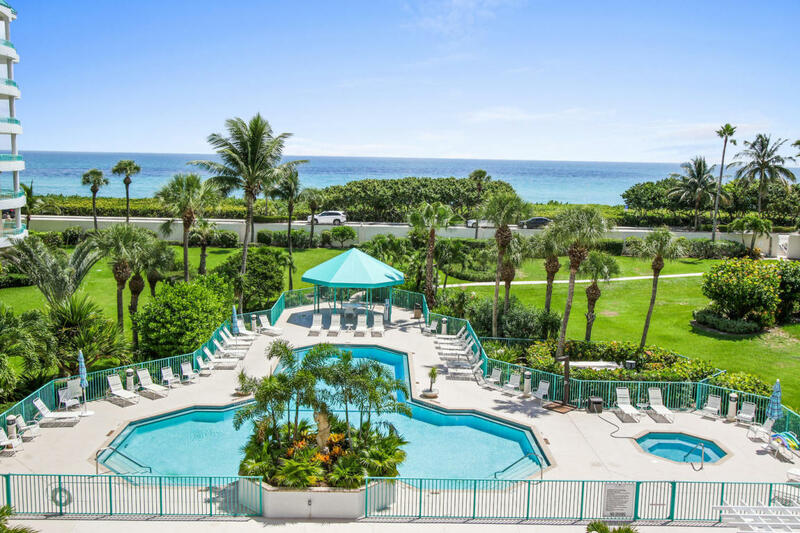 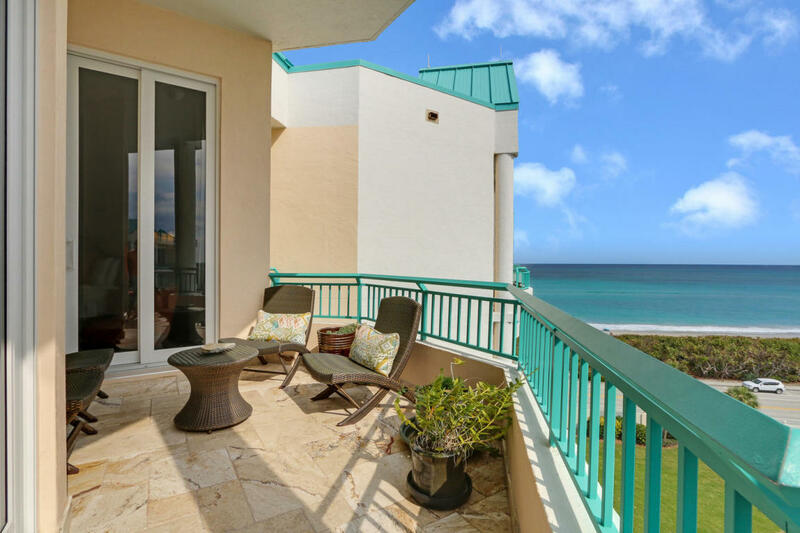 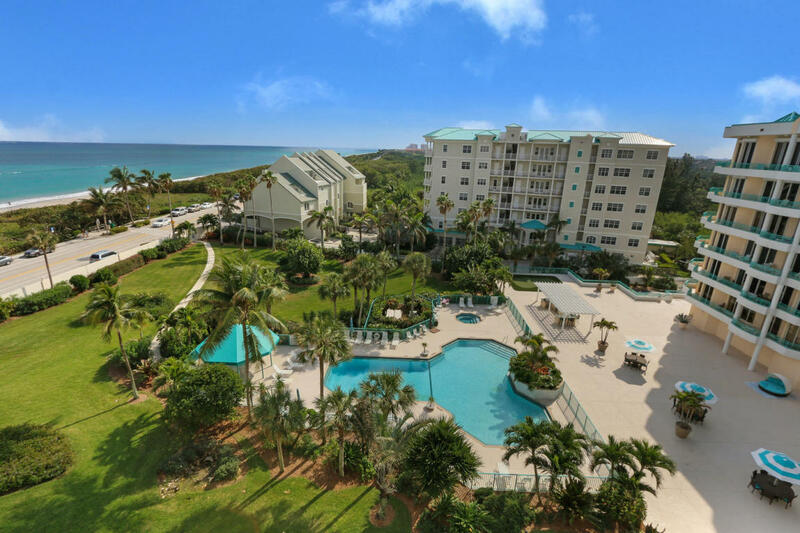 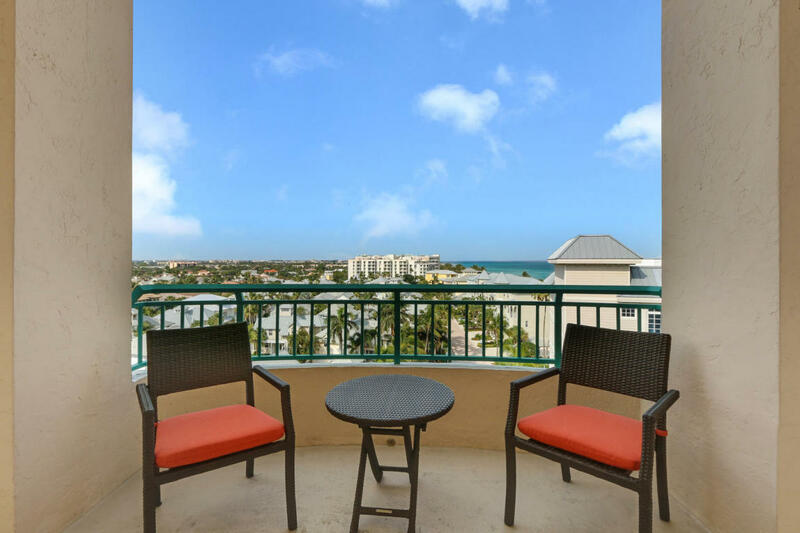 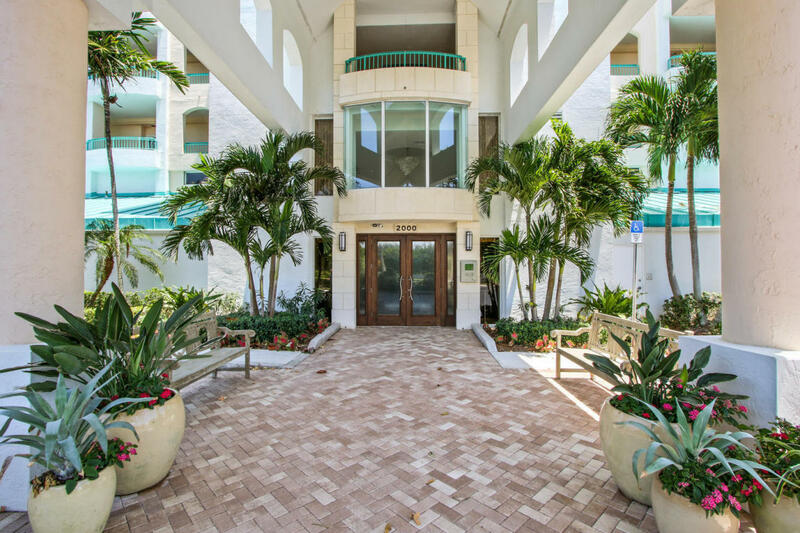 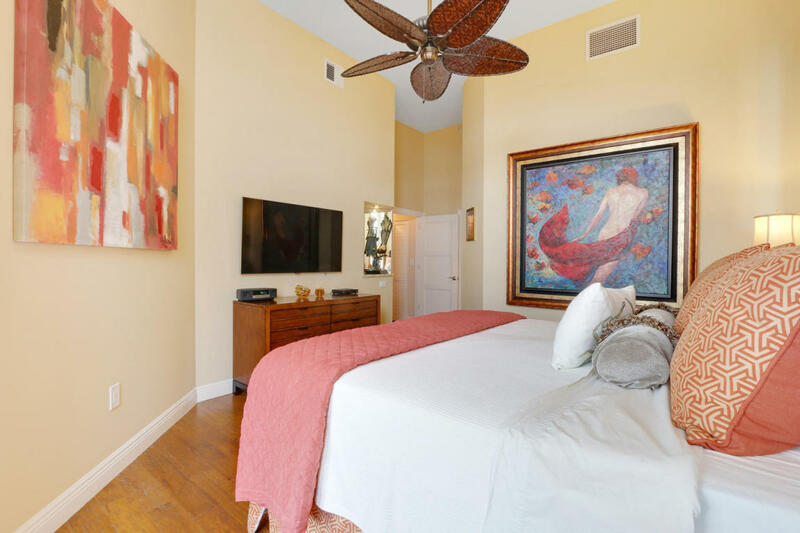 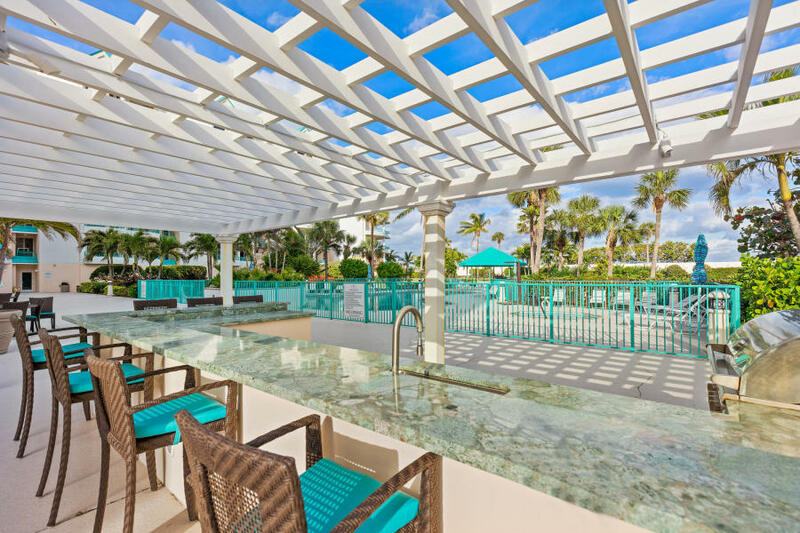 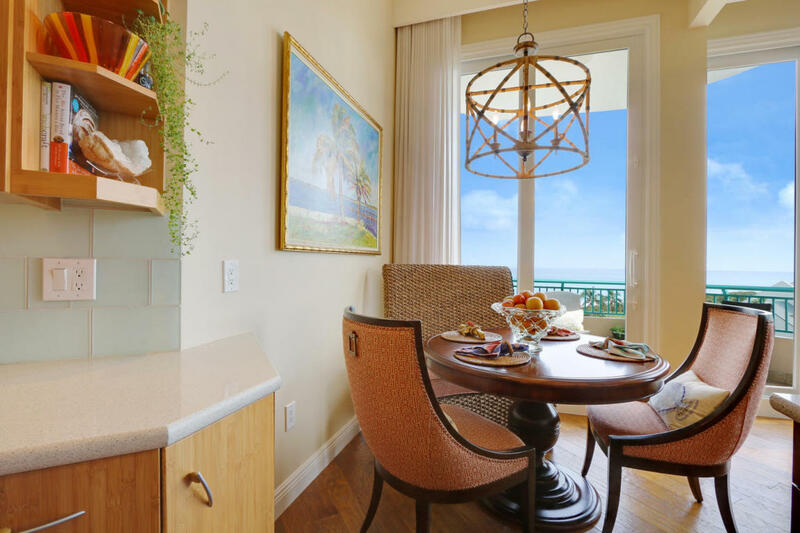 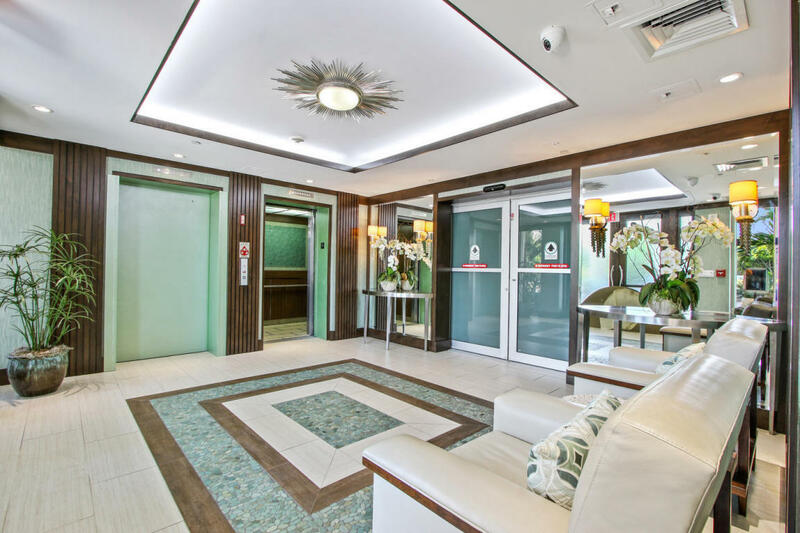 THIS ONE OF A KIND PENTHOUSE RESIDENCE IS A COMPLETE OPEN FLOOR PLAN, LOCATED IN AN INTIMATE 48 UNIT BOUTIQUE BUILDING FEATURING PRIME SOUTHEAST EXPOSURE AND SPECTACULAR VIEWS OF THE ATLANTIC OCEAN AND JUNO PIER. 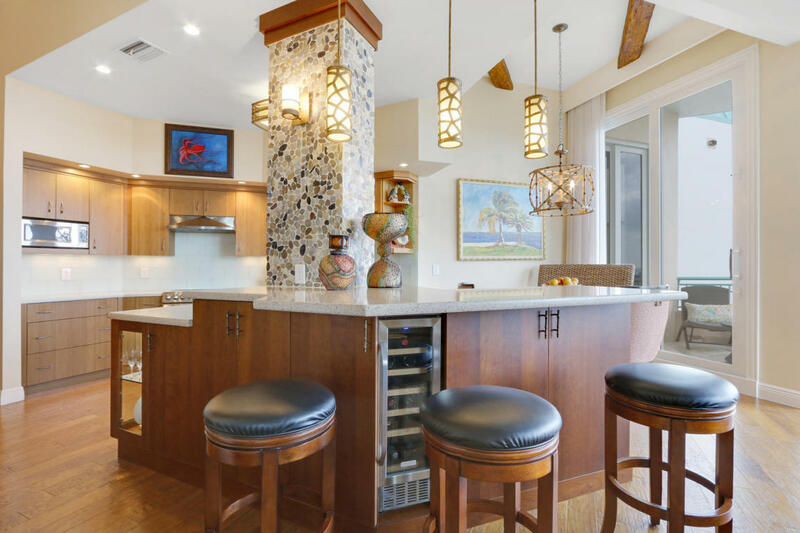 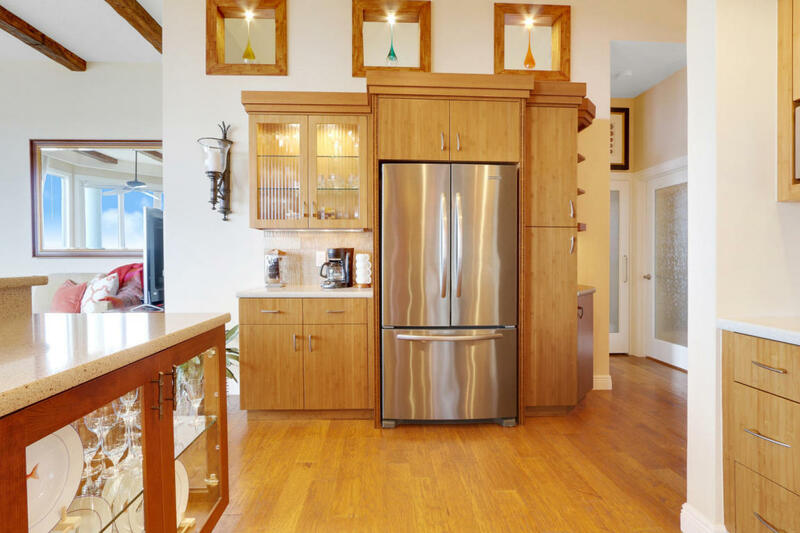 THIS UNIT HAS AN OPEN CONCEPT KITCHEN, COFFEE BAR, HURRICANE IMPACT GLASS WINDOWS, HICKORY WOOD AND MARBLE FLOORING, GRANITE AND QUARTZ COUNTERTOPS AND WINE COOLER. 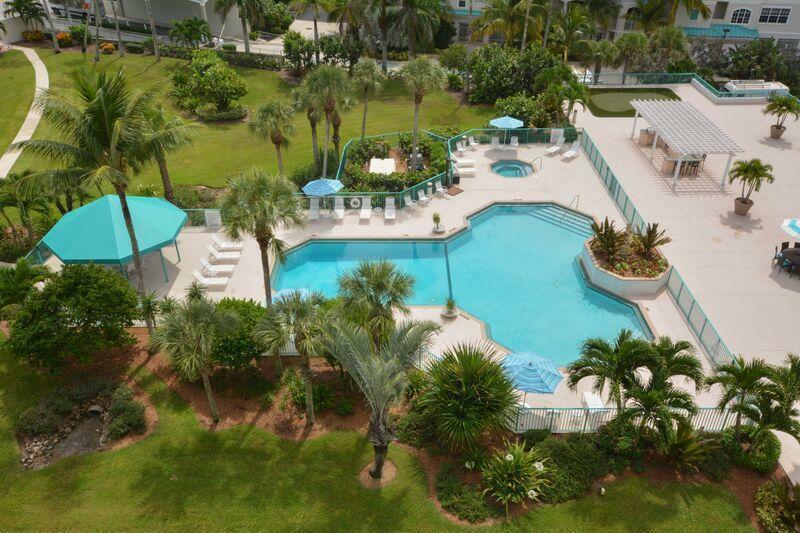 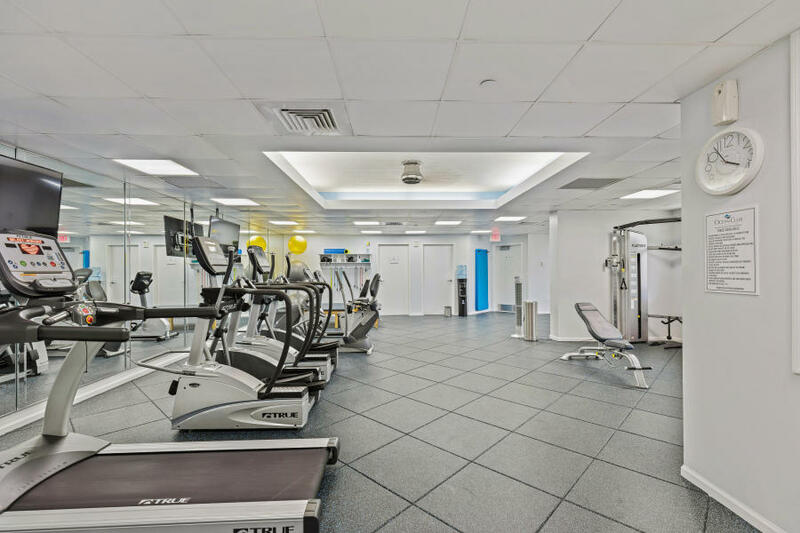 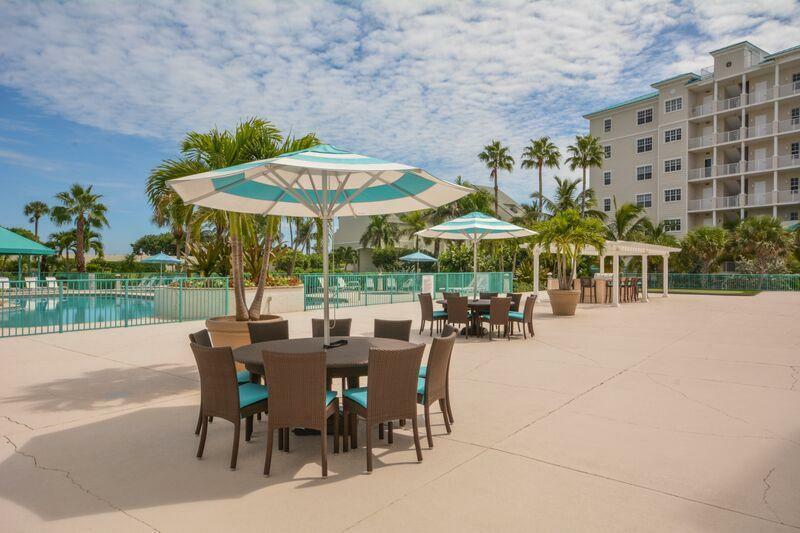 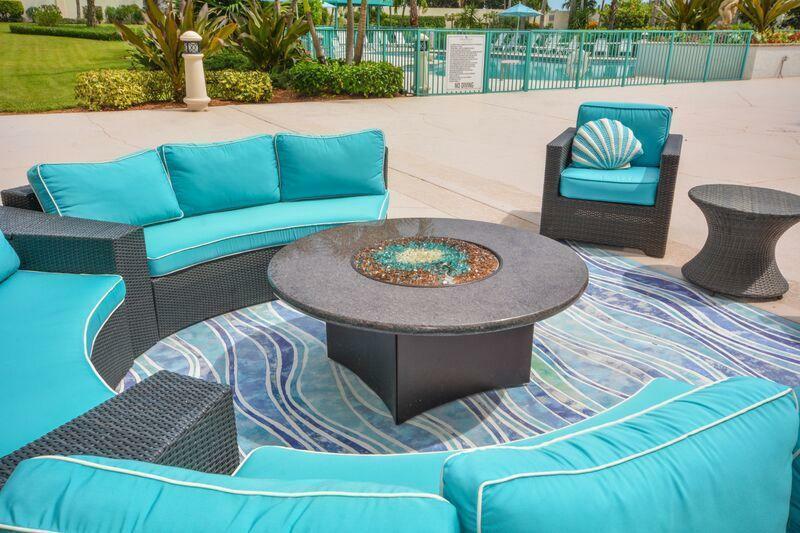 RESORT STYLE LIVING INCLUDES A LARGE POOL, CLUBROOM, POOL TABLE, BBQ AREA, PING PONG, GYM AND SAUNA. 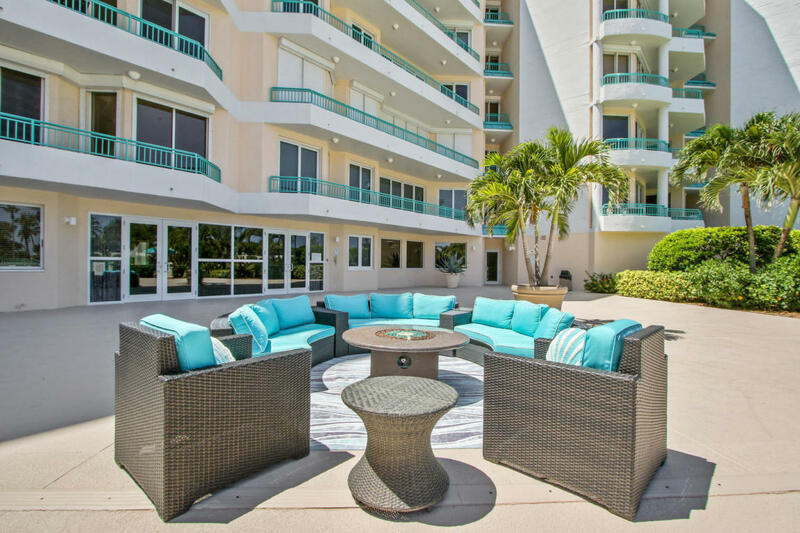 CLOSE TO HARBOURSIDE FEATURING RESTAURANTS AND ENTERTAINMENT. 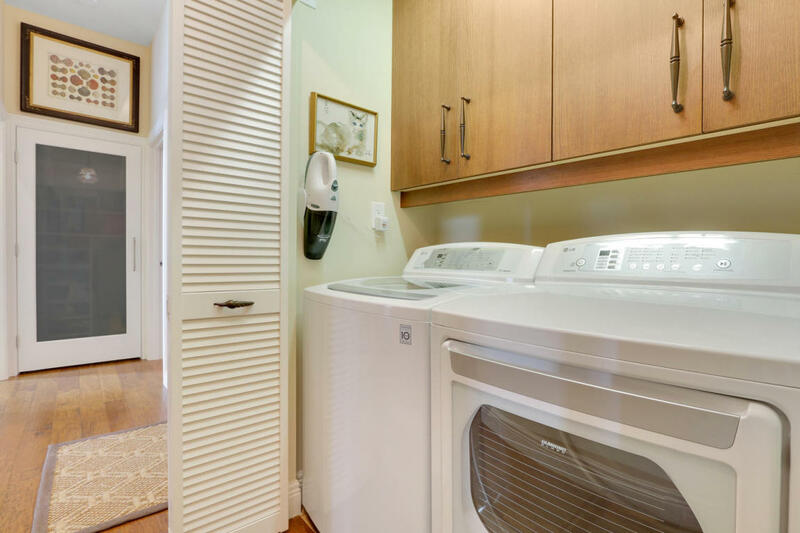 UNIT ALSO INCLUDES LARGE AIR CONDITIONED STORAGE AND TWO UNDERGROUND PARKING SPACES. 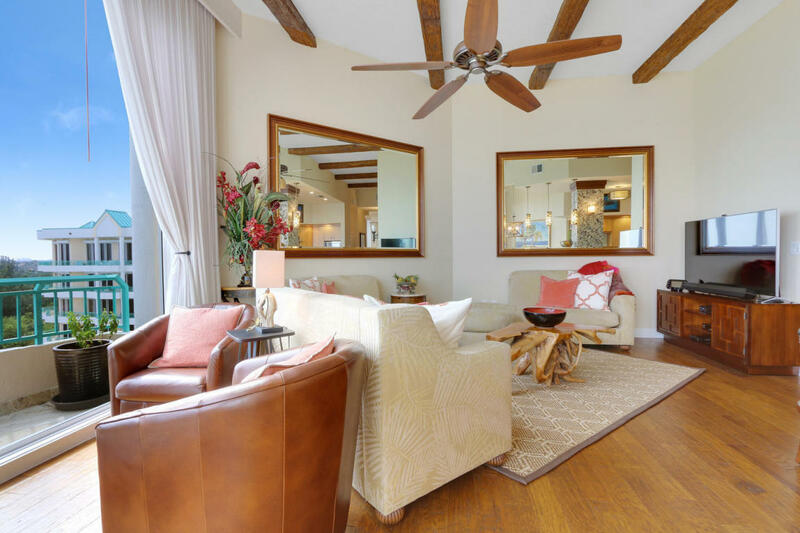 LIVES MUCH LARGER THAN THE SQUARE FOOTAGE!